PROJECT: Organizations impacting society operate within a complex framework of needs, policies, interests, and markets. Kearns & West navigates this framework to help clients collaborate, communicate vision, and create productive connections with their stakeholders, employees and customers. 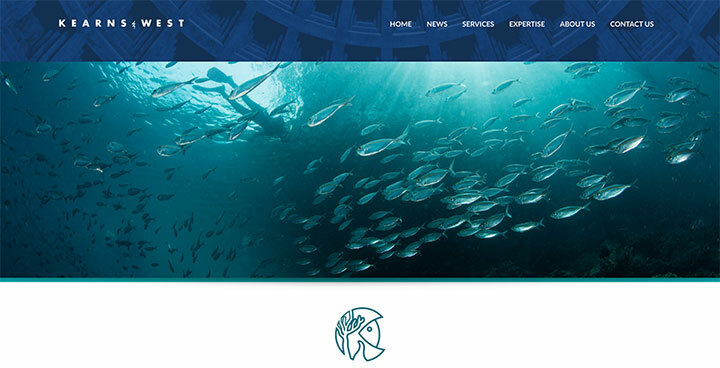 Kearns & West needed a website to reflect the progressive nature of the organization. I was contracted to create a WordPress based website for Kearns & West based on designs by The Collective Spark of Berkeley, California.